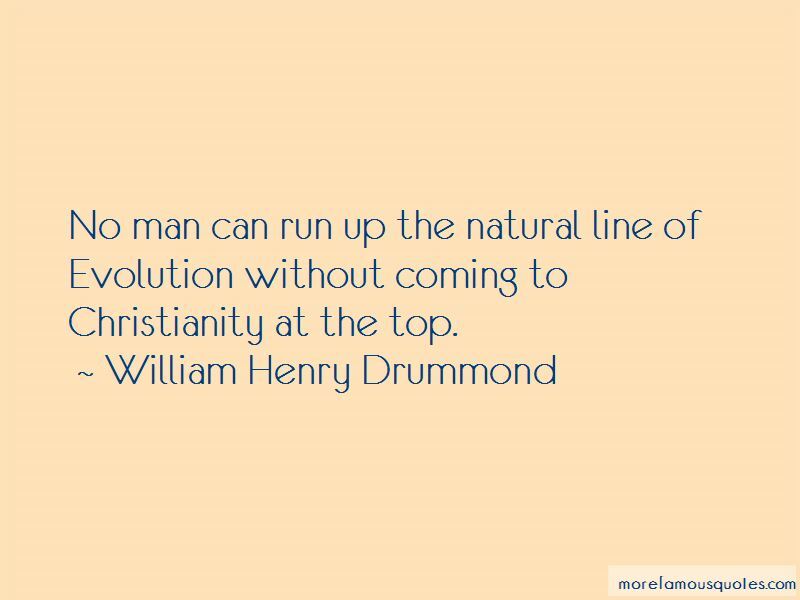 Enjoy the top 8 famous quotes, sayings and quotations by William Henry Drummond. 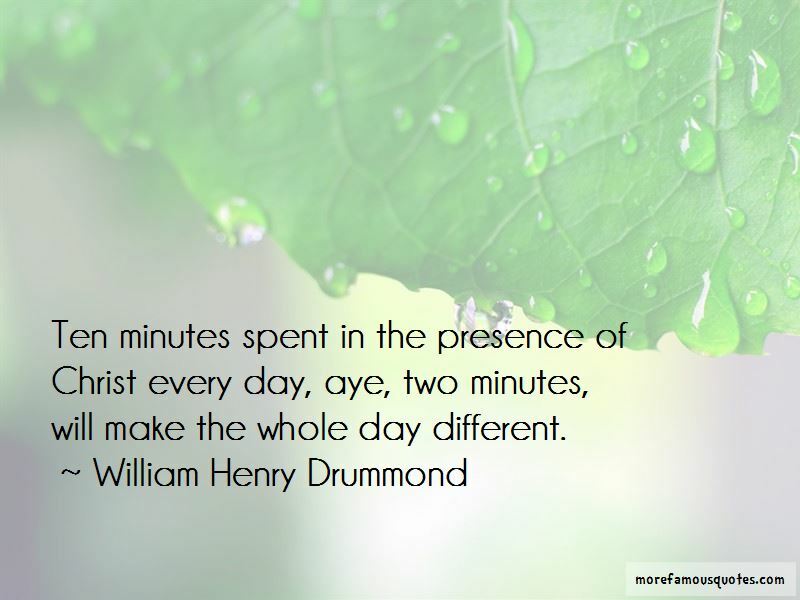 Ten minutes spent in the presence of Christ every day, aye, two minutes, will make the whole day different. 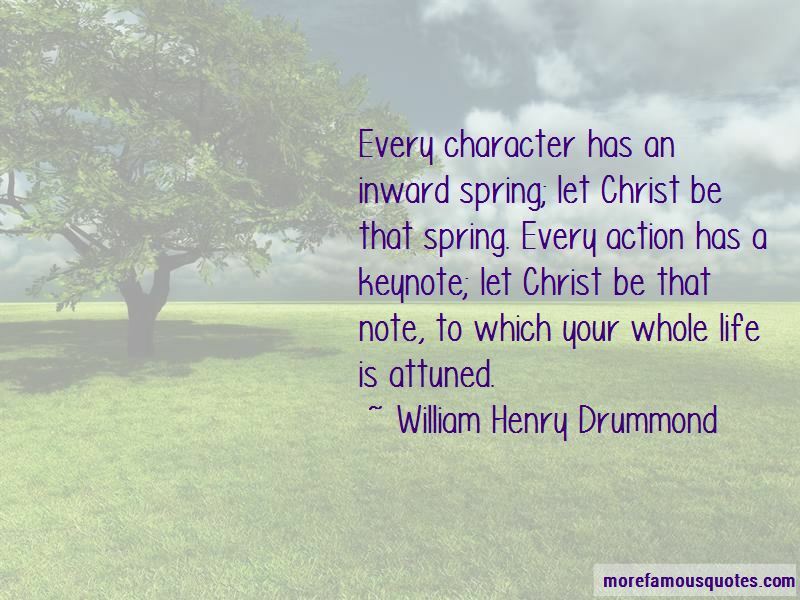 Want to see more pictures of William Henry Drummond quotes? 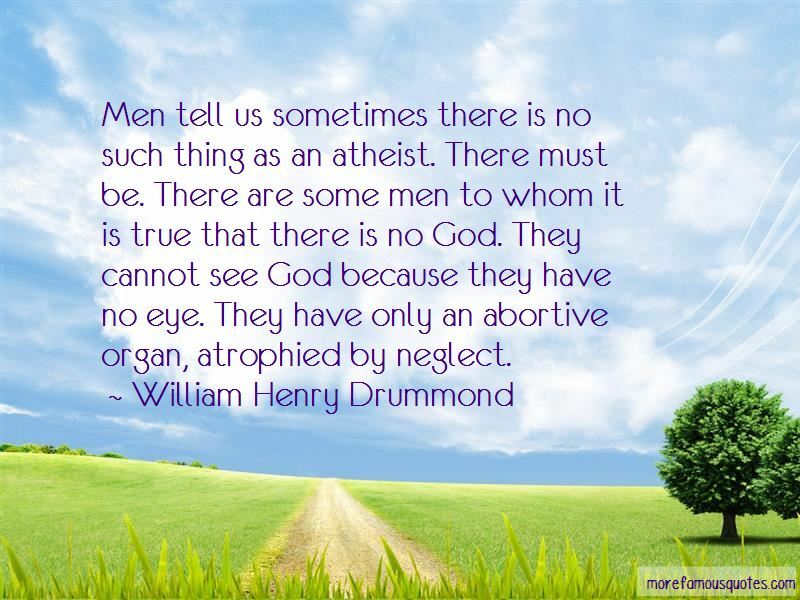 Click on image of William Henry Drummond quotes to view full size.